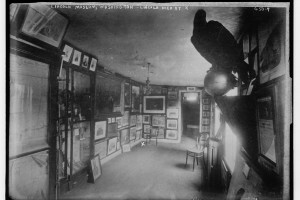 Professor of Geography at the University of Connecticut Kenneth Foote, and author of Shadowed Ground, discusses the context of places that have been involved in tragedies. 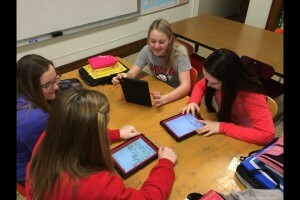 In spring 2016, Jason Rude, a seventh and eighth grade social studies teacher at New Hampton Middle School in New Hampton, Iowa, worked with Ford’s Theatre on a pilot project to transcribe primary sources from the Remembering Lincoln website with his students. 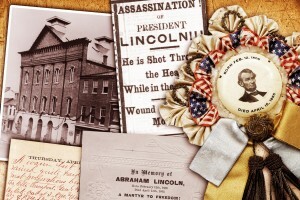 “Remembering Lincoln” Website is now Award Winning! 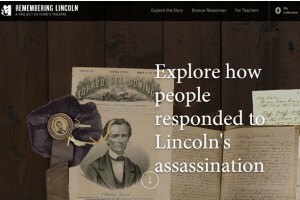 Our website Remembering Lincoln, which brings together primary sources with reactions to the Lincoln assassination for everyone to explore from anywhere, has won two awards! What If John Wilkes Booth Had Lived? 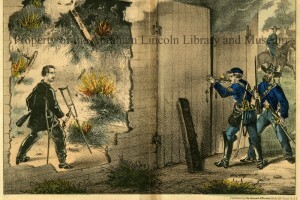 As President Abraham Lincoln’s funeral train wound its way through the northern United States in late April 1865, Americans learned that the two-week manhunt for Lincoln’s assassination abruptly ended when Sergeant Boston Corbett mortally wounded John Wilkes Booth on April 26. 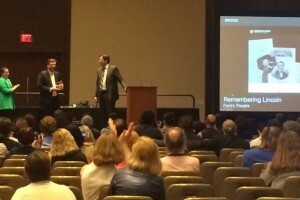 Chris Lese, a teacher at Marquette University High School in Milwaukee, Wisconsin, recently worked with Ford’s Theatre to bring his students into local archives and upload responses to the Lincoln assassination to the Remembering Lincoln Digital Collection. 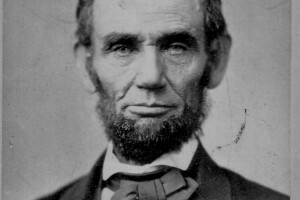 Friday, February 12, is Abraham Lincoln’s 207th birthday! No matter where in the world you live, we invite you to celebrate with us by learning more from our staff, using social media. 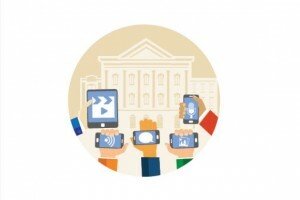 One of the goals of our digital strategic plan is to blog about our efforts to scale digital initiatives. To start with, we thought we’d share our digital strategic planning process. 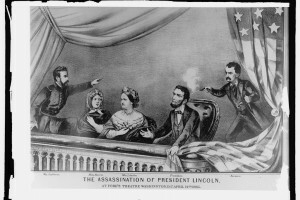 Remembering Lincoln brings a range of primary sources that show how people in 1865 responded to the first-ever presidential assassination and death of Abraham Lincoln. During the Civil War, Washington’s population boomed, and John T. Ford decided to try opening a theatre in the city again. 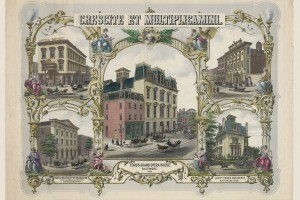 Although the former Baptist church he converted to a theatre burned in 1862, he reopened and made the theatre a presence in Washington’s cultural life.